No, I don’t know if their pizza oven will be peat fired. I don’t even know when it will open. All I know is that (hopefully soon) a new pizzeria will open on Islay. In Shore Street in Bowmore to be precise, in the building that most recently housed the Holy Coo restaurant. 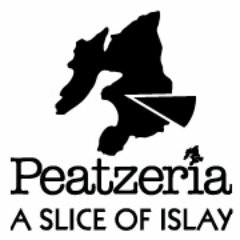 To be updated about their progress you have a number of options: To start with there’s the Peatzeria – A Slice of Islay website (a holding page as of writing this). Then there’s the Peatzeria Islay Twitter account. And finally there’s the Peatzeria Facebook page. If that isn’t enough I don’t know. If it’s open by the time of my next Islay visit in April I will report back with my impressions then, otherwise after another visit later in the year.